Interested in getting into real estate? If being a real estate agent is in your horizon, you might already know the usual route to get there: get educated, choose a brokerage firm, take the licensing exam, get licensed. Or perhaps you find yourself interested for other reasons. Perhaps you are looking to buy a home and want to understand the workings of how property is bought and sold. 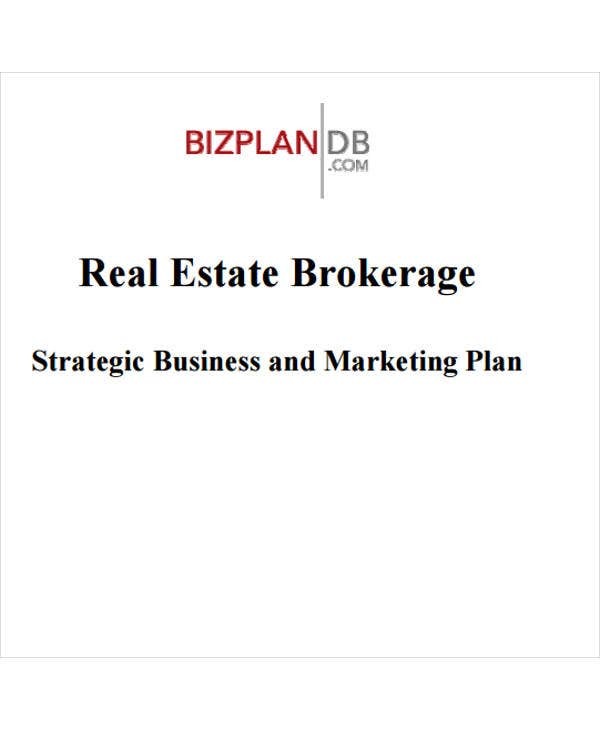 Maybe you are an investor or mortgage lender and want to rekindle your knowledge of the real estate process, on which so much of your business relies. 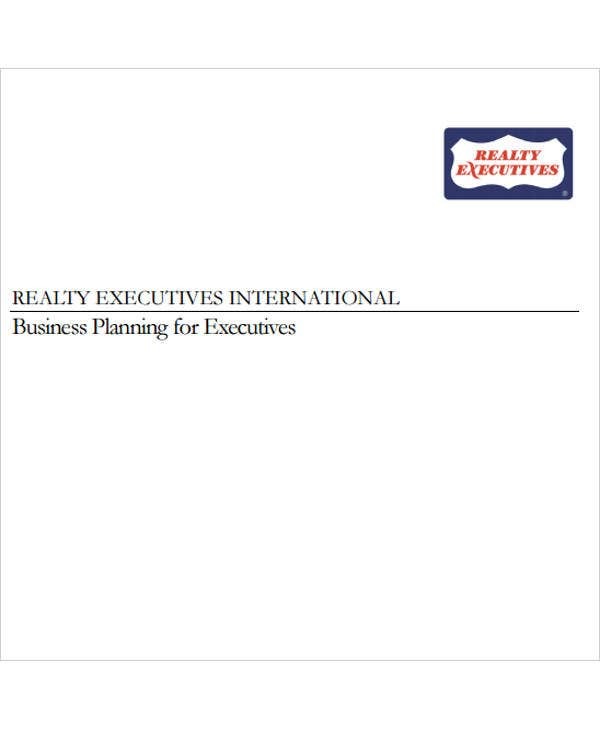 The first step in all scenarios is to have or find a Plan Template prepared for realty professionals. Here is a collection of free examples, guides, curricula, and primers to get your feet wet and introduce you to the game. 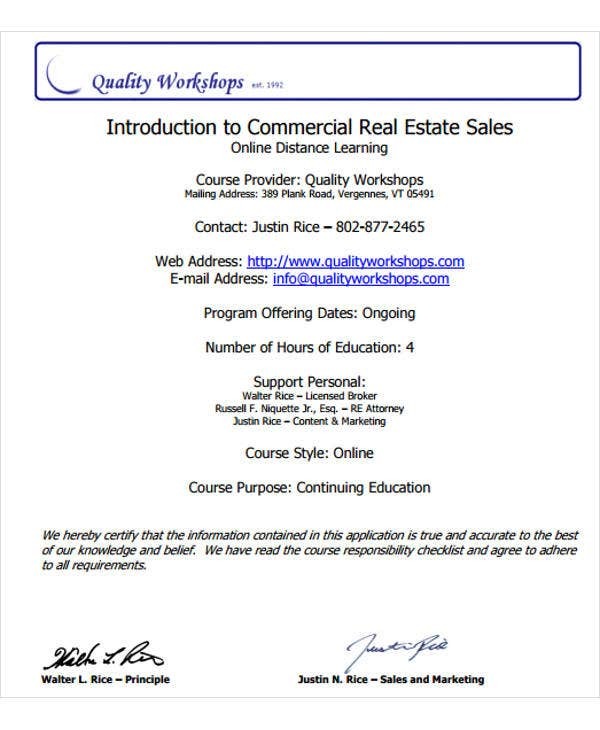 Note that some of them offer just the first few pages of online course materials or outlines of real estate brokerage curriculum. Nevertheless, they can inform you on where to take the next step in your education. 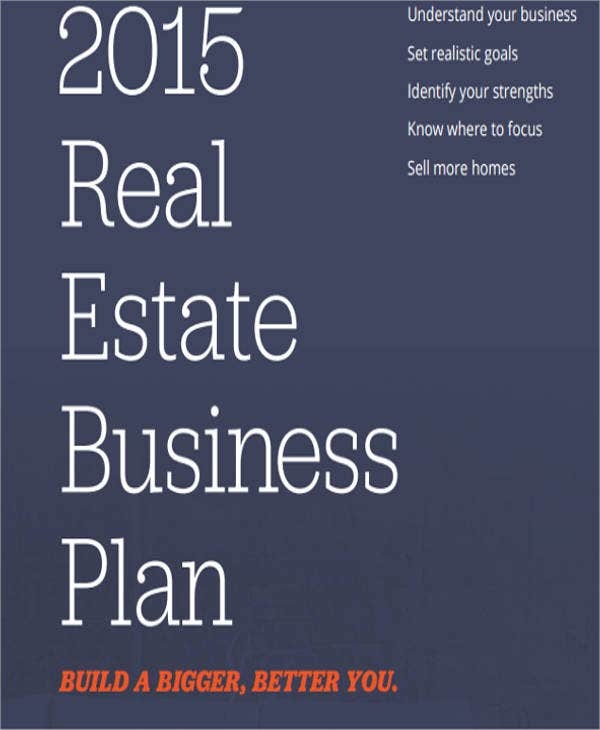 What Is Involved in a Real Estate Sales Plan? A sales plan is supposed to be an active thing that changes and grows and develops. The simple reason is that the marketplace is this way as well, and any sales plan will have to accommodate this fact of reality. Think of the marketplace and the sales plan as doing a complicated dance. You will probably have noticed, also, the way sales strategies have changed before, during, and after the housing market bubble burst. market research (always essential beyond realty). These are only a few of the considerations. Every document on this list will touch base on these topics and expand further on other areas. You’ve already noticed how complicated real estate is on the surface. Get below the surface and you’ll find it’s just as complicated underneath. You will need all the help you can get, so see if you can use these free PDF resources to understand the business, set realistic goals, identify your strengths, know where to focus, and, ultimately, buy or sell homes. Want a running start? 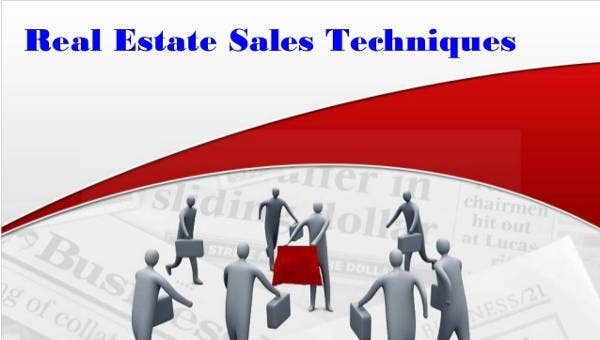 The Running in 30 Days Real Estate Sales Action Plan Template might just point you in the right direction. Want to first crack down on a long-term strategic plan? 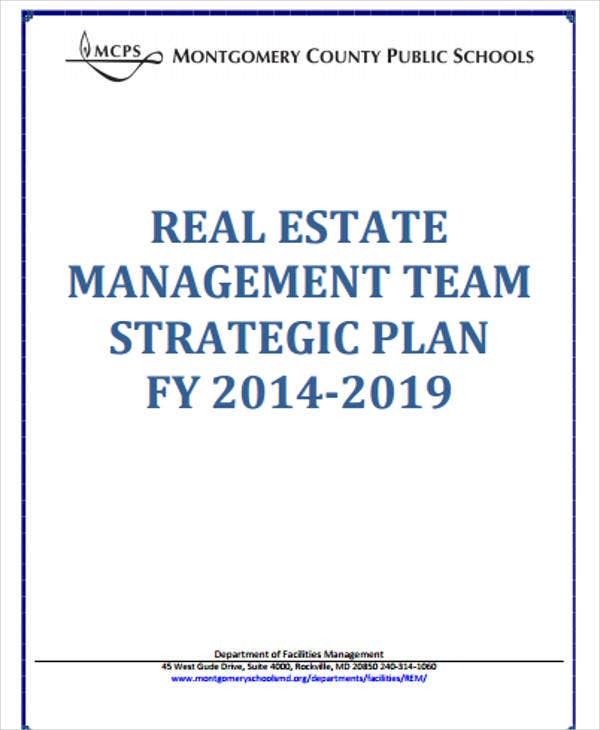 The Montgomery Real Estate Sales Strategy Plan Template will give you illuminating insights into management plan for the fiscal years 2014–2019. 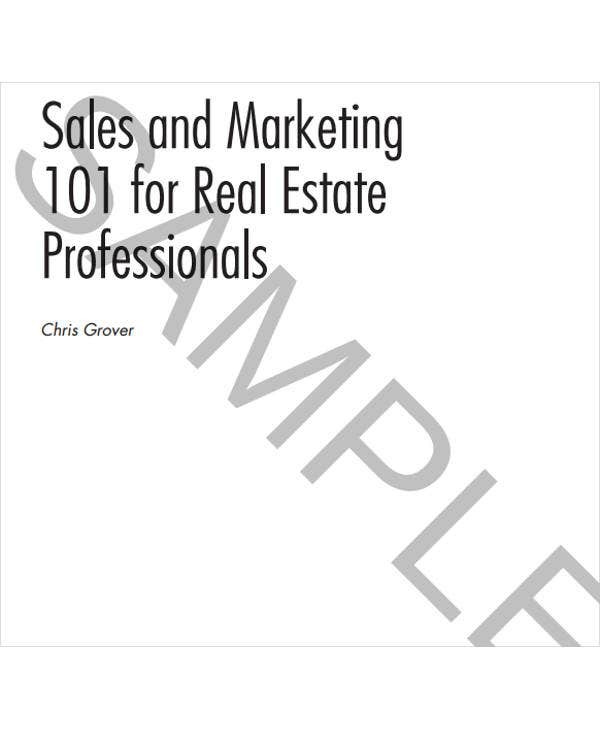 For a sample curriculum so you know what to look for as you branch out from here, the Real Estate Sales Marketing Plan Template (Sales and Marketing 101 for Real Estate Professionals) offers a multitiered table of contents to give you a broad, comprehensive idea. Anything you choose won’t fail to get you started somewhere. But remember that a Sales and Marketing Plan Template is only a template. Make sure you improve upon it by keeping an active eye on the market’s movements.